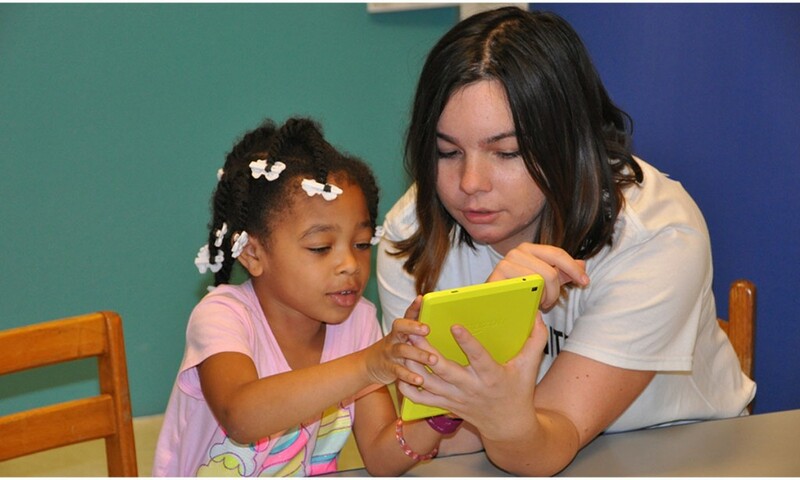 Heart of Florida United Way recently launched ReadingPals, a volunteer-based literacy initiative that focuses on ensuring that voluntary prekindergarten (VPK) students have a solid reading ability foundation upon entering grade school. Nearly one third of Florida’s third graders in the public school system are unable to read at minimally proficient levels. Unfortunately, children who read below grade level are four times more likely to drop out of high school. ReadingPals aims to change this statistic by engaging, training, and deploying volunteers to spend an hour a week for 25 weeks reading to young students. 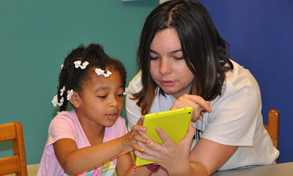 Volunteers will be matched to no more than one VPK child at a time. Using the myON® digital curriculum, volunteers will help students work through specific lessons pre-loaded onto provided tablets. These lessons will build pre-literacy skills such as rhyming, answering follow-up questions and more. The program, which has received $85,000 in grant funding for the next three years, will also provide books for each child to take home to begin building a personal library. ReadingPals is looking for a minimum of 200 volunteers to read to 200 students across nine schools in Orange and Osceola counties. Additional sites will be added in Seminole County later in the academic year. The ReadingPals initiative is a statewide program overseen by the Children’s Movement of Florida, which has been implemented over the past four years at 15 United Ways around the state. To learn more about ReadingPals, or to sign up to become a volunteer, visit the ReadingPals page.